If I tell you I wrote a 20-page paper about Disney, you probably won't believe me. But yes, that's exactly the topic of my thesis about: how Disney movies shape young generation's pop culture and influence the ideology of feminism and girl power! I can't say that I'm a super fan of Walt Disney, but I know I have to visit its biggest theme park franchise just to check the real life "magic experience" off my list. I waited and waited, and finally I made it, exploring Disney World for the first time, with my 16 month old baby! There are many concerns about taking my toddler with me on the trip, such as he's too young for theme parks, and August is too hot in Orlando...But all put aside, when I was offered a 3-night of free stay in Orlando, it didn't leave me much time to worry about all the travel details. We jumped on the plane feeling just like my husband's favorite qoute--"YOLO". "It's tough to be a bug"--If you are not afraid of seeing bugs on screen, you should definitely check out this 3D show. Some of the highlights are: huge animated pictures, lifelike sound effects, sensual experience (water splash, wind blowing, etc. ), and lots of reactions from the crowd. "Bird show"--Those beautiful birds look like the ones in Avatar, and Ollie was very excited to see so many colorful birds flying above the sky, especially when they make loud noises. "Kilimanjaro Safaris"--You can't visit Animal Kingdom without getting on the Safari tour! No matter how old your baby is, I'm sure he/she will enjoy this wildlife adventure. Highlights are: tropical jungle, baby elephants, pink flamingos, ginantic rhinos, etc. "Boneyard" Playground--If you are looking for a less crowded area for your toddlers, don't miss out "Boneyard". It is an open-air playground with a dinosaur theme just for the little ones. 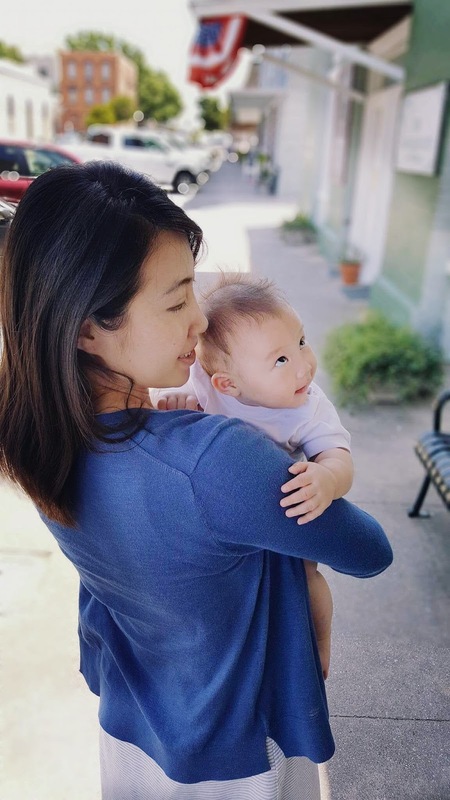 The whole ground is soft and very safe for your baby to run around, so parents can relax and take a little break from worrying about them tripping down. "Mad Tea Party"--This teacup spinning ride is suitable for children of all ages. You can control the speed of the spin and the teacup is big enough for the whole family. "Dumbo the Flying Elephant"--This is another baby-friendly ride at Fantasyland. The line for the ride is a bit longer, but while waiting, you and your family can explore the indoor playground inside the circus tent. "Ariel's Undersea Adventure "--I personally like this dark ride attraction a lot! The line goes fast and the whole ride is indoor with A/C. Who wouldn't want to sit on a spinning seashell and explore the Little Mermaid's grotto? We got on the ride after lunch around Ollie's nap time, and guess what, he actually fell asleep halfway during the adventure, thanks to the soothing music and undersea atmosphere! "Pirates of the Caribbean"--this is another indoor adventure ride that I highly recommend. Even when it's 90 degrees outside, you can escape the heat and have a lot of fun on this underground water boat. 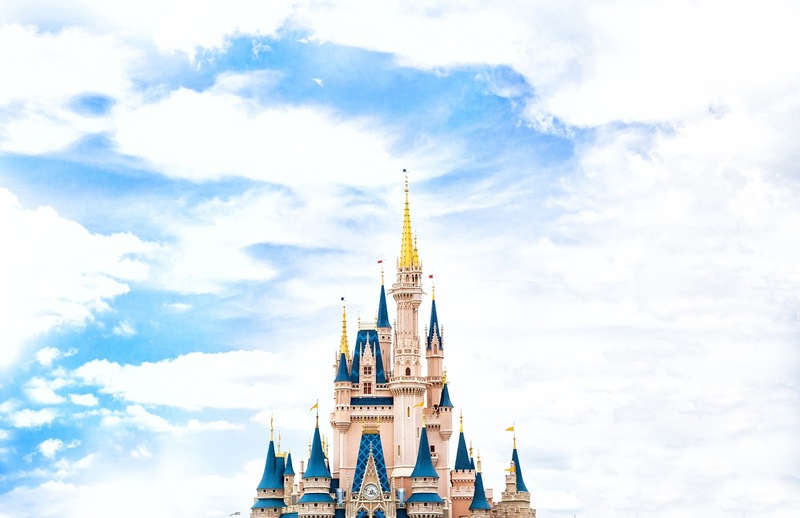 With so many attractions to see, I wish we could stay in Orlando for a longer period. If I have the opportunity to visit Disney again, I would definitely bring a lighter weight stroller (a lot of folding and unfolding taking trains and shuttles). I would also get the FastPass+ to skip lines in order to get on popular rides that usually has ridiculous long wait. 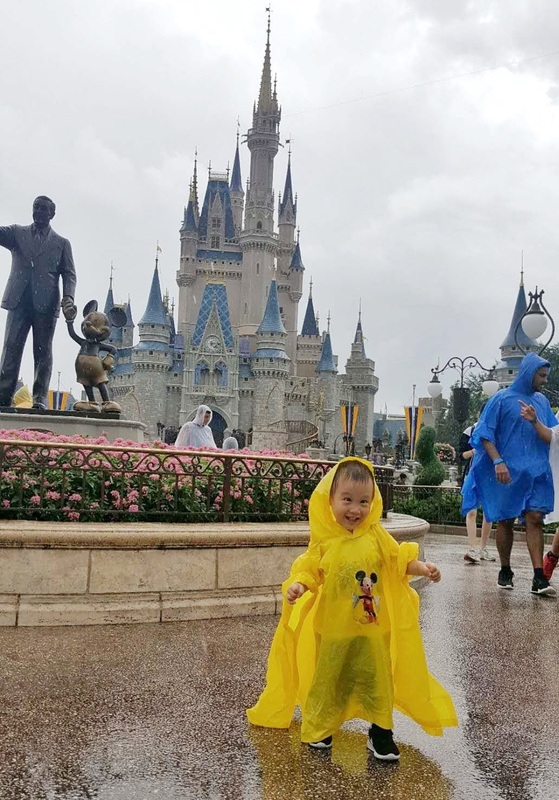 A little tip for parents who are planning their first Disney trip during summertime: make sure to bring umbrellas and raincoats because it rains quite often in Orlando. We bought some ponchos at Publix near our hotel, and it turned out to be very useful and super fun to explore the magic kingdom even when it was pouring. At least Ollie had the most fun in the rain with his cute Mickey poncho. A good way to start looking for the best travel deals online is by visiting a few travel deal websites. These websites will present you with a large variety of destinations, so go travel discount and look through them. 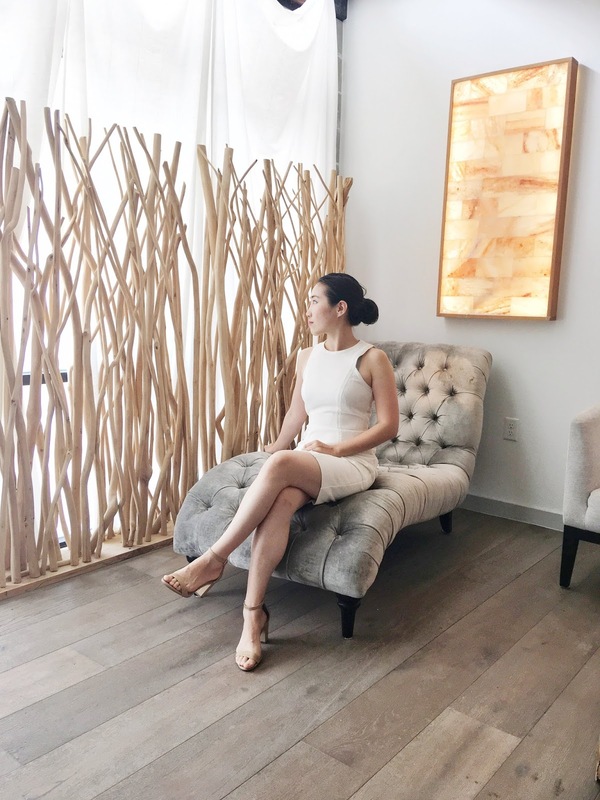 You may also want to note down a few of the travel package deals that caught your eye, just so that you can make comparisons later on with similar deals.